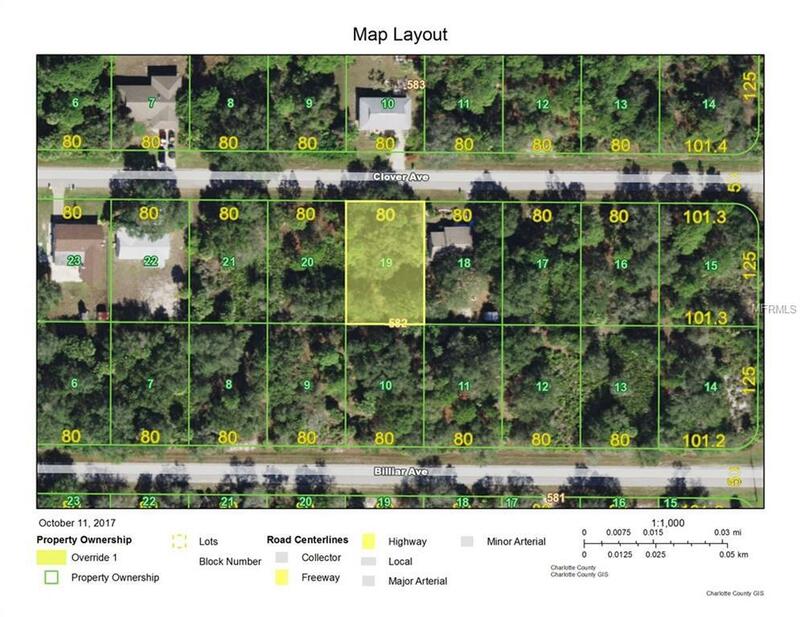 Great location, lot with City Water located in the heart of Port Charlotte and close to plenty of shopping and restaurants and a short ride to Gulf beaches. Perfect spot to build your new home! Great price! !